Hands-on scientific research in Costa Rica. 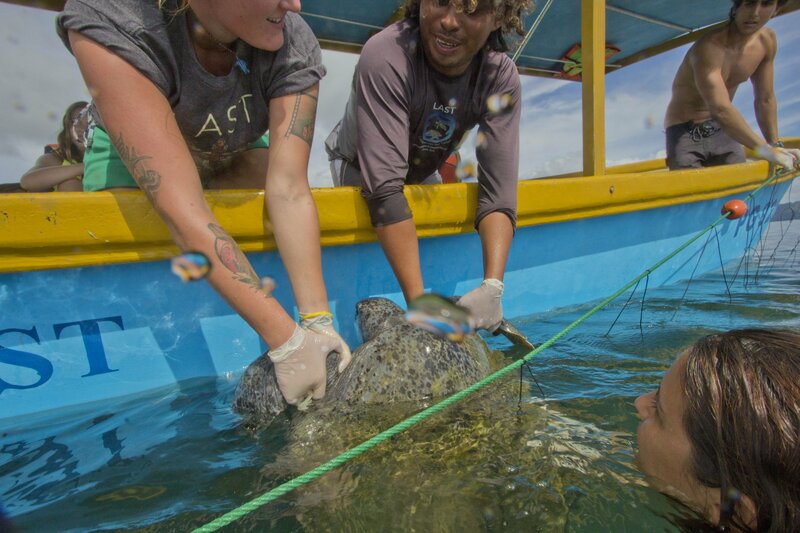 Travel to the Caribbean Coast and spend two nights helping to protect nesting leatherback sea turtles at a turtle conservation project. Help tag turtles, transplant eggs to a protected area or release hatchlings into the ocean. Explore Veragua Rainforest Park’s 4,000 acre private reserve. Work side by side with local researchers and study bats, butterflies, insects, owls and frogs. Visit with local community members and learn about global sustainability at the grassroots level. Read the full Turtles and Rainforest Student Science Trip here! Help save leatherback sea turtles. 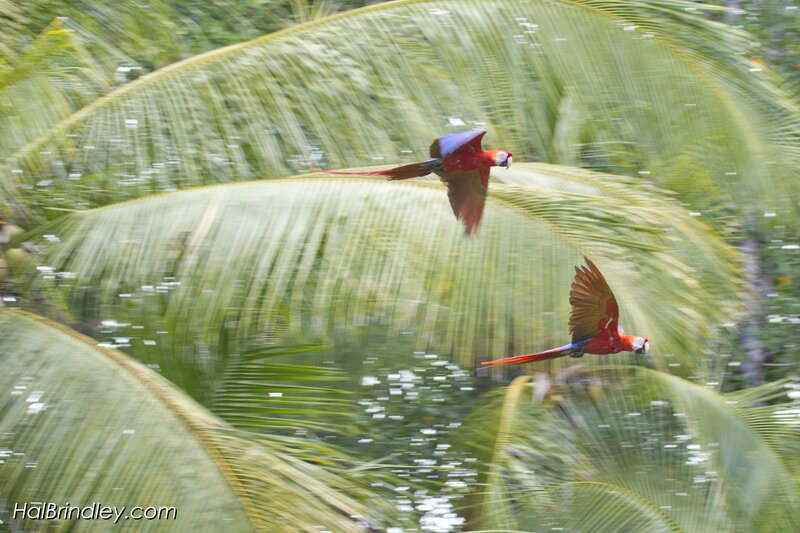 Explore Costa Rica’s rich ecology and diverse ecosystems as you travel the Caribbean Coast. Get up close with the largest of all living turtles – the leatherback sea turtle! Walk the beach at night in search of nesting leatherback turtles and have a chance to conduct population studies, tag turtles and transplant eggs to a protected hatchery. Study bats, insects, owls, frogs and more! Spend four nights at Veragua Rainforest Park, a private reserve set on 4,000 acres, and alive with flora and fauna! Explore the park’s butterfly garden, go on night walks to discover the park’s nocturnal creatures and participate in a frog monitoring project. Get to know the local students & teachers as you visit two schools and participate in a community service project at Las Brisas Elementary School. Experience Costa Rican rural life during your visit to the communities of Las Brisas and La Union de Peje where you’ll meet the local people and tour an organic orchard, tree nursery and small dairy farm. Soar through the forest canopy on ziplines and get a bird’s eye view of the rainforest. Enjoy a night’s stay at Sarapiqui Rainforest Lodge and go on a white water rafting adventure on the Sarapiqui River. Bilingual Naturalist Guide, accommodations, private in-country transportation, meals, activity and entrance fees. One trip leader travels free (including air) with seven full paying participants.